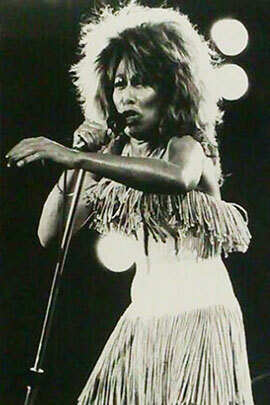 "Nutbush City Limits" (Live version) is a single from Tina Turner's album "Tina Live In Europe". The original song was released in 1973 for the album "Nutbush City Limits" with her former husband Ike who produced the song. Tina herself wrote this song and composed it as well. The song is a funk soul song and was actually the last big hit for Ike & Tina. The song is a tribute to her hometown Nutbush in Tennessee. In the song Tina describes the town and the weekly habits and behaviour of the people living there. 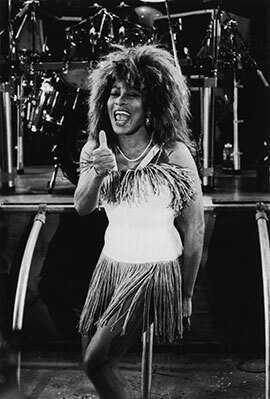 In 1988 Tina released a live rock version of "Nutbush City Limits". It was released as the leadsingle for the album "Tina Live In Europe" in 1988. They’ve used the live video version from the concert in Rio De Janeiro 1988, which broke worldwide all records. Tina performed for 184.000 fans in just 1 night. This video never made it to the originally released "Tina Live in Rio" 1988 on vhs or dvd. While this version did not manage to register much of an impact on any charts, the single is notable for being one of the very first by Turner to be released on compact disc, at that time a relatively new format, in addition to 7" and 3-track 12" vinyl editions. The single was released in different formats. 7" single, 12" single, cd single and cassette single. 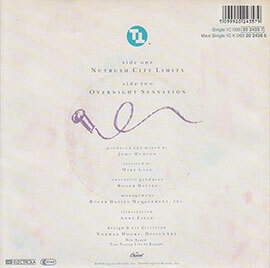 The B-side of the 7" single was "Overnight Sensation" (Live version). "Overnight Sensation" is an up-tempo country rock song. The song is about a girl who has been around in the music for a long time. Working in small venues until she breakes out of the circuit and become a huge star. This song is autobiographical in comparison to Tina’s career. Tina started perform in the late 50’s, in rhythm and soul revues and honky tonk dresses. This version was taped and recorded in 1986 Camden Palace, London. 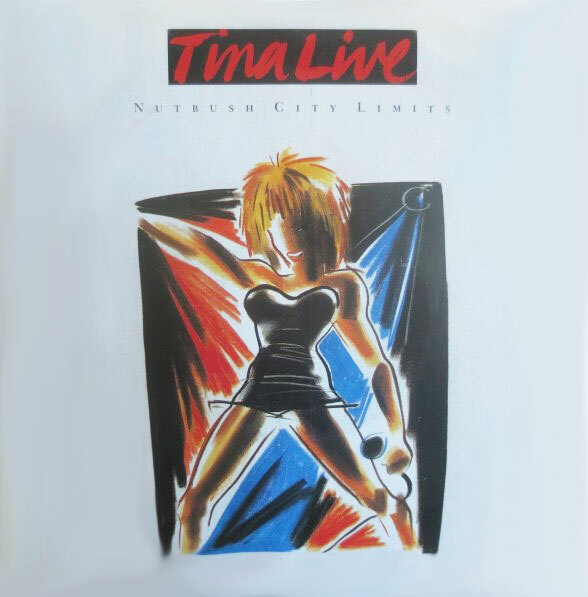 This track can also be found on the "Tina Live In Europe" album. What's your story? What's your payola?